Petra Abbam joined the BBC in 2016 and oversees the publishing operations for the BBC Proms and the BBC Orchestras and Choirs. She has worked in many sectors including technology, finance, advertising and sales. 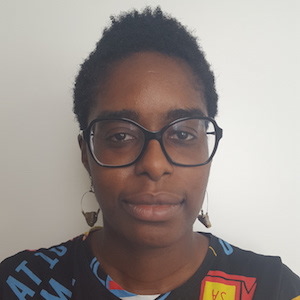 Petra was a 2017/18 BBC fellow on the Clore Leadership Programme where she investigated ethics, bias and fairness in technology, particularly around content production and dissemination and how algorithms can represent the entirety of society. She is also interested in the accountability and ownership of personal decisions and the community impact of these. Petra is also a volunteer official with England Athletics and a mentor for Media Trust.